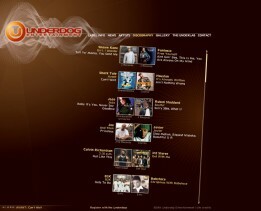 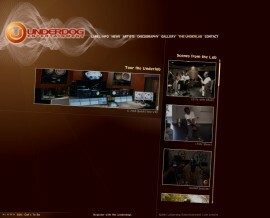 This was an all-Flash site for production team The Underdogs. 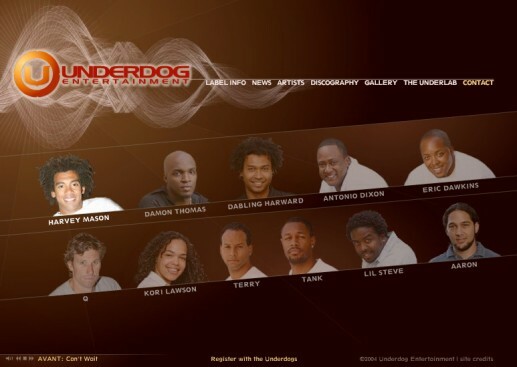 This was an all-Flash site for production team The Underdogs. 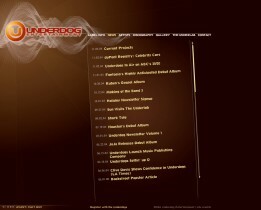 Everything was animated, there were some dramatic sound effects, it was a crazy time. 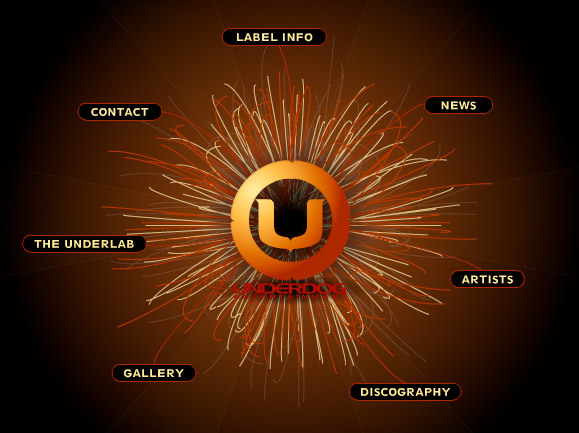 And we were seriously into diagonal lines, let me tell you.